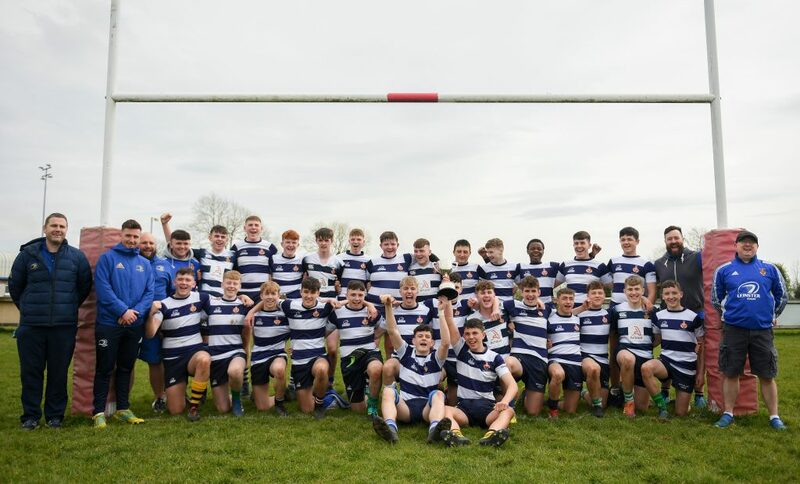 The OLSC Saturday Spectacular at the RDS last weekend raised an incredible €6,524 for Leinster Rugby charity partners, Multiple Sclerosis Ireland and The Down Syndrome Centre. 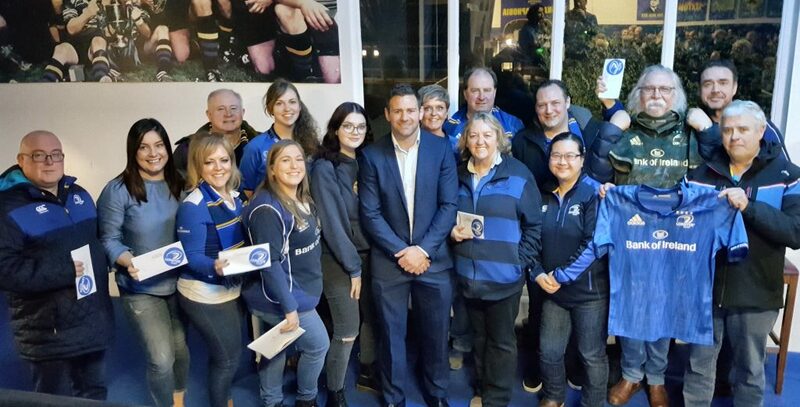 Fergus McFadden’s Legend T-shirt presentation was the focal point of the event. All ‘Ferg’ legend T-shirt sales at the event, as well as all subsequent sales at the OLSC shop or by mail order will also go to both charities. After the Legends T-shirt presentation, Fergus stayed on to help the OLSC give out raffle prizes. 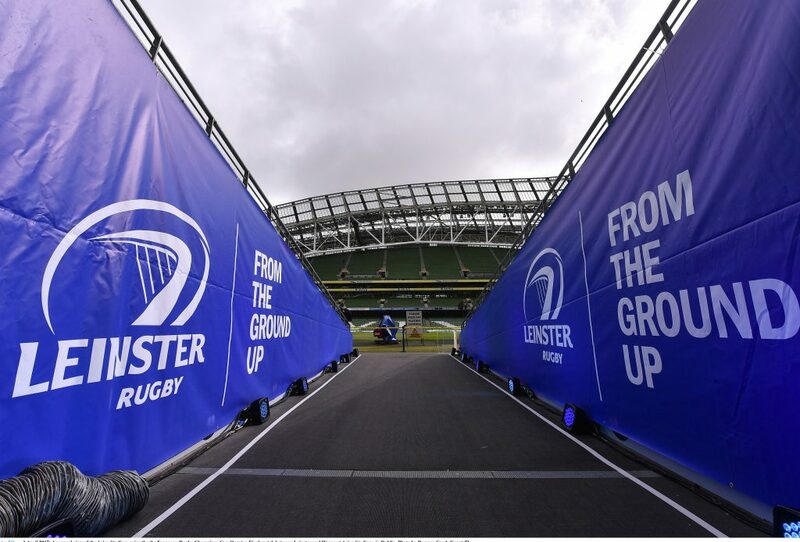 The two sets of four Guinness PRO14 semi-final tickets provided by Leinster Rugby were won by Ivy Ma and Matthew Nelson. Phil Nolan, Grainne Ni Hochrain, Leigh Porter, Louise O’Farrell, Brenda Hern and Rosemary Daly all picked up gift vouchers from Lemon & Duke, The Bridge 1859, The Jar, The Horse Show House, The Landmark, The Chophouse and The Bath, respectively. Alacogue Foster won the Life Style Sports gift voucher. Aisling Rooney won afternoon tea for two at the Intercontinental Hotel. While, Mark Emmett Byrne and Pat McGinley picked up dinner for four at Zambrero and a gift voucher from Mao. Roisin O’Brien won the OLSC hamper and Niamh Travers Kenny won a gift voucher from Base Wood Fired Pizza. 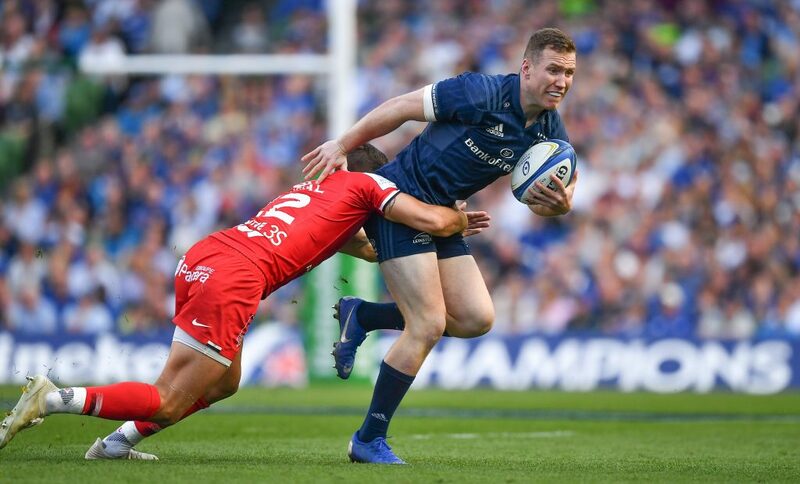 Two Leinster jerseys signed by the players generated a lot of interest. The jersey raffle was also open to online participation which proved to be very popular. 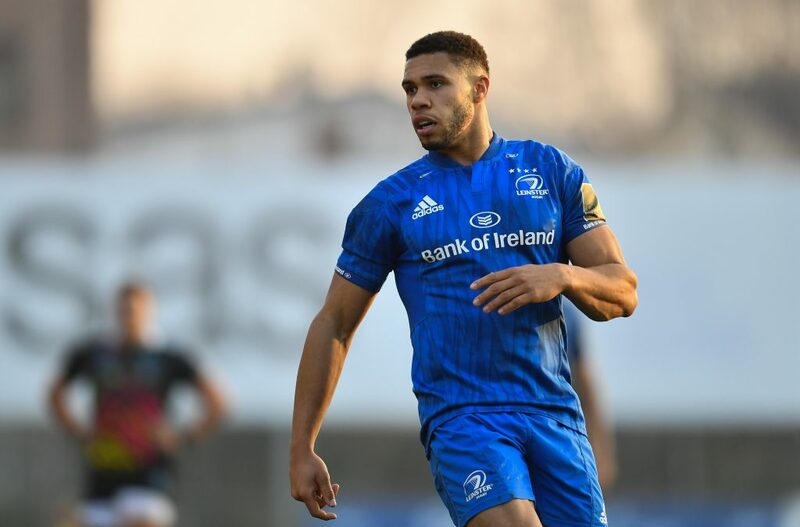 The home and away signed jerseys were won by Eamon Cullen and Jerry Ryan. It was a fun night, but also very busy. A special OLSC thank you to volunteer helpers, Yvonne Kelly, Irene Enright and Saoirse Canavan. We couldn’t have done it without you! 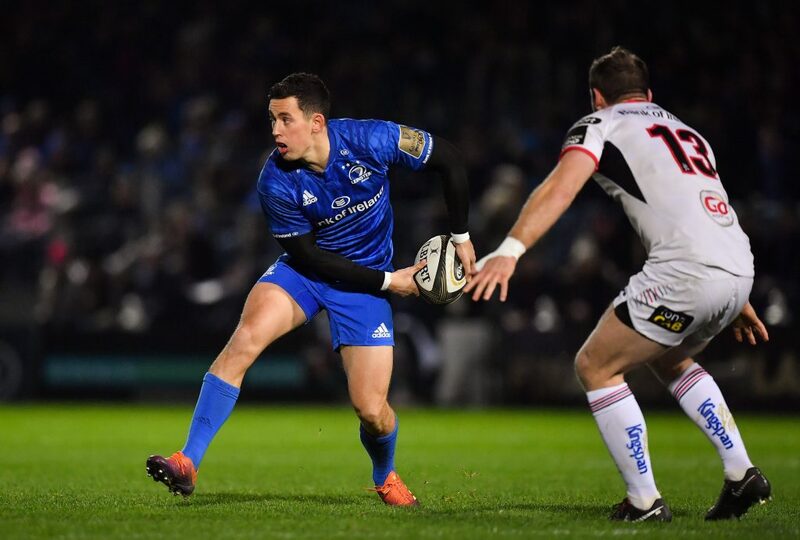 Raffle prises were kindly donated by Leinster Rugby, Life Style Sports, Mao, The InterContinental, The Bridge 1859, Lemon & Duke, Base Wood Fired Pizza, Zambrero, The Chophouse, The Landmark, The Jar, The Bath and The Horseshow House. 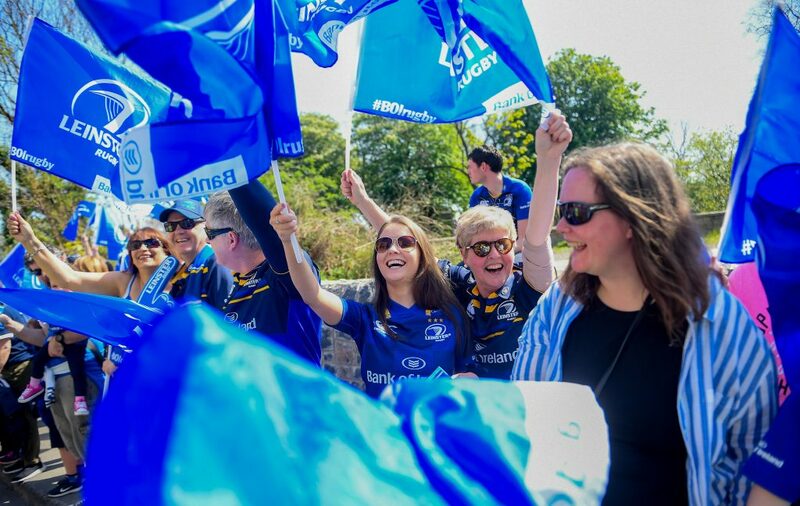 Prizes also included a hamper of OLSC goodies, donated by the OLSC on behalf of all Leinster supporters. 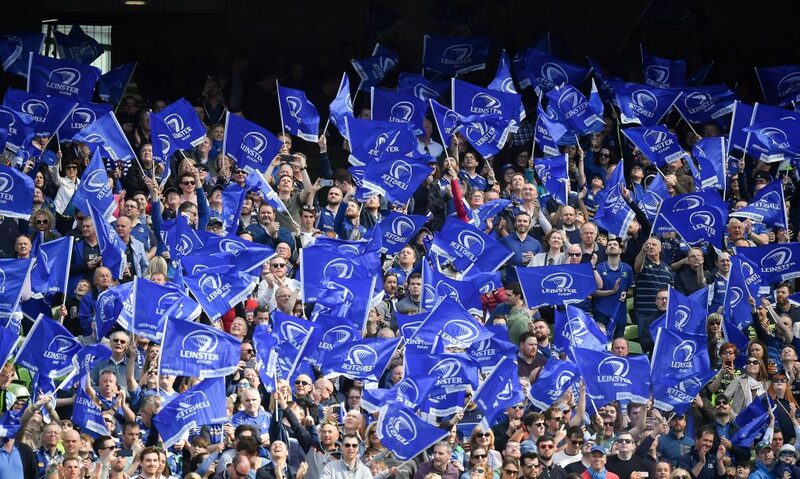 The OLSC on behalf of all supporters would like to thank Leinster Rugby and all our partners who contributed so generously. Also, thank you to all the supporters who gave so generously on the night. If you couldn’t make the event, it’s not too late to do your part for charity and claim a ‘Ferg’. You can still pick up your Ferg legend T-shirt with all proceeds going to charity. The Ferg is available to order now. 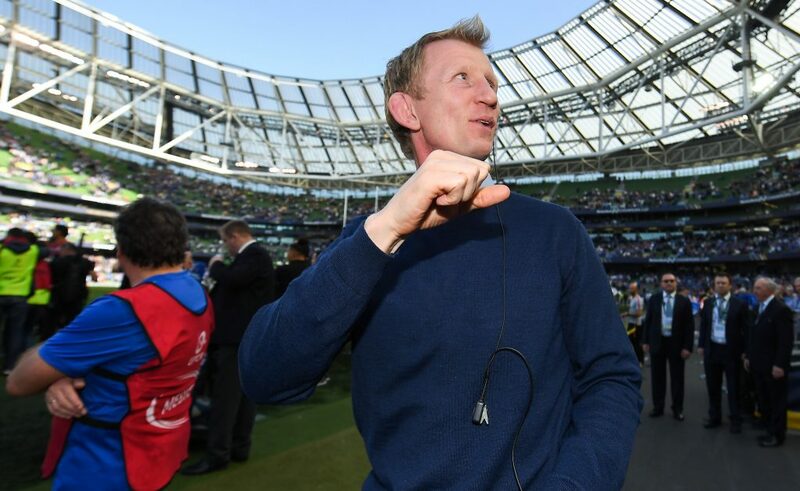 To order for delivery within Ireland, please send €25 via PayPal to olsc@leinsterrugby.ie quoting FERG, your name, email address, delivery address, T-shirt size and gender. The Ferg will also be available at the OLSC shop after home games at the RDS.